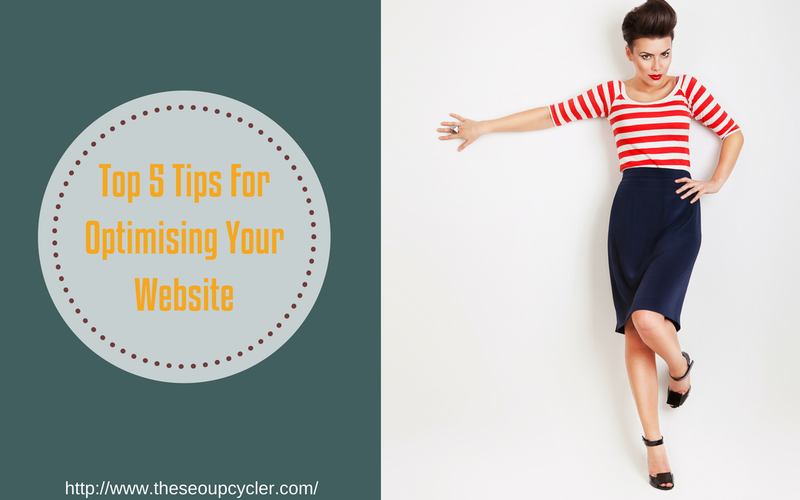 Given the title of this post, the content is probably fairly self explanatory but just in case it isn’t in this post we are going to cover the top 5 tips for optimising your website. 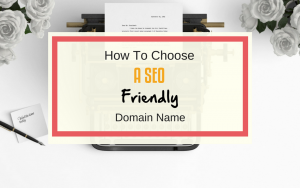 Depending on where you are at in your SEO journey, you may or may not have already tried to optimise your site and found it confused the living daylights out of you. Or perhaps you have only just started your SEO Plan and know you need to “optimise” but have no actual idea what that means or how you actually do it! Don’t panic optimising your website for SEO isn’t as complicated as you think it is! 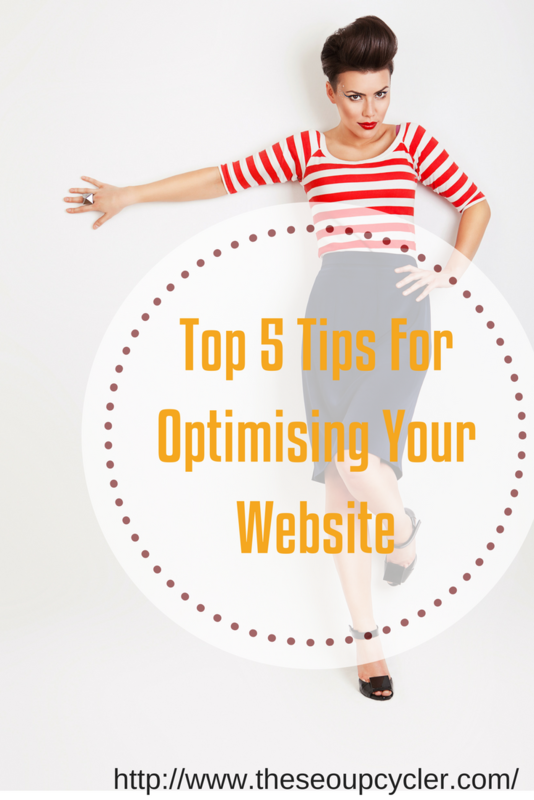 Follow these Top 5 Tips For Optimising Your Website! Keywords are the search phrases that are typed into the search engines by the searcher. 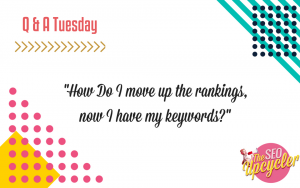 You will want to find relevant search phrases to your industry and niche that you want to be able to hit page one of Google for. There are 2 types of keyword search phrases long tail keywords and short tail keywords.. The mistake a lot of people make is the target the short tail keyword when their business is just starting out and the reality is while these keywords are probably the most searched for in your niche (with anything from 10,000 searches to millions each month) they are also the most competitive and hardest to rank for. Where as if you target the long tail keyword you have a better shot at success and then you can add in the short tail keyword further down the line. 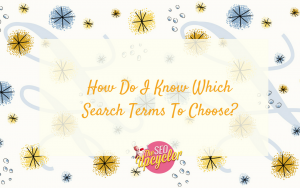 There are some great free tools out there that can help you choose the correct keywords as well as some paid ones. At the bottom of the blog is a list of tools that can help! Google are now preferring to use their mobile first method of ranking websites. Which basically means that sites that are mobile friendly will rank higher than websites that don’t. If you are running an e-commerce website then its more than likely that its already HTTPS. However if you weren’t running this kind of site then it used to be OK to just have HTTP. However Google, as with mobile first, are now giving preference to websites that use HTTPS. If you are using a WordPress website then one of the best things you can do is install an SEO plug in in the back end of your website. We recommend that you use either All In One SEO or Yoast. There are paid versions of these tools that are great but the free versions are all more than enough if your budget doesn’t stretch to the paid version. 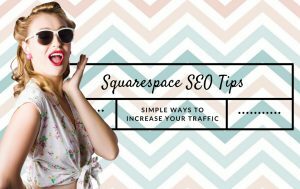 This will make optimising your site and pages for your keywords so much easier! This is a must for so many reasons. For one Google don’t actually see images so when they rank images in an images search its because of what they can see going on behind the scenes of the image. To optimise your images use a relevant image that matches your text. And pick the right file name for your image (your keyword and variations of it) Make sure image dimension match the image size as displayed. Reduce file size for faster loading, you can also add a caption for easier scanning of the page though this step isn’t as important as the others. These are my top tips 5 tips for optimising your website, There are obviously more steps involved but these are the main ones to get started with!